Head to the Channel Islands National Park Visitors Center in Ventura Harbor this Saturday! Children will have the opportunity to participate in four different Junior Ranger programs from 10:00 am to 4:00 pm. 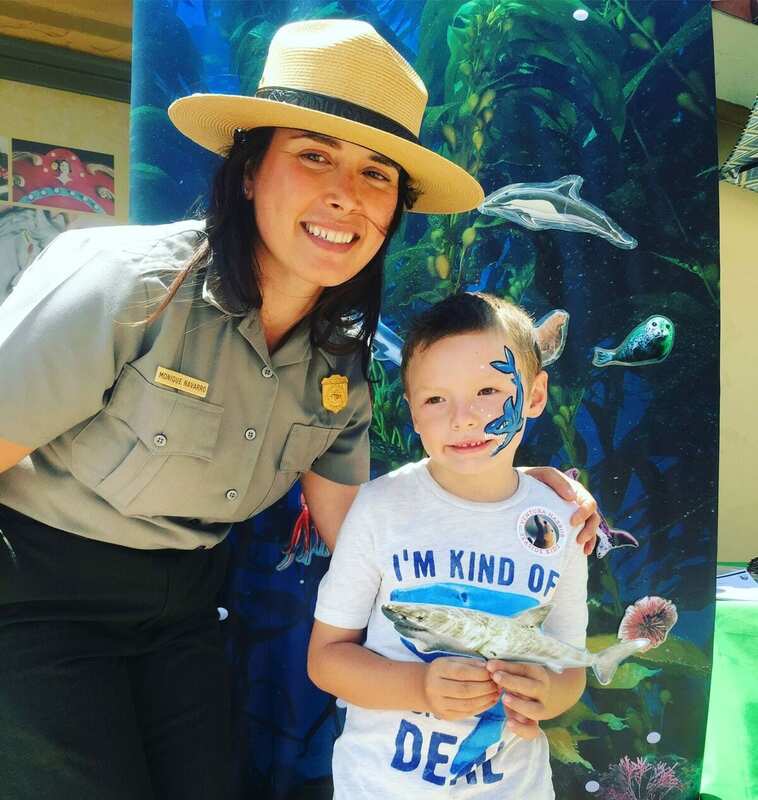 They can earn badges as a Channel Islands National Park Junior Ranger, an Underwater Explorer, a Junior Paleontologist, and a Junior Angler. There will be tide pool programs at 11:00 am and 3:00 pm, and a ranger talk on seals and sea lions at 1:00 pm.